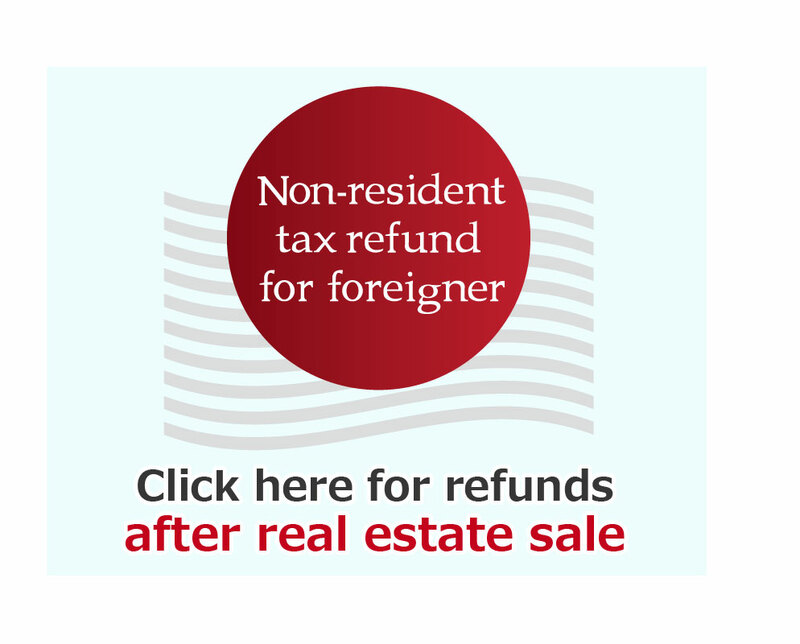 When non-residents sell real estate, withholding tax (selling price x 10.21%) is deducted from the selling price. 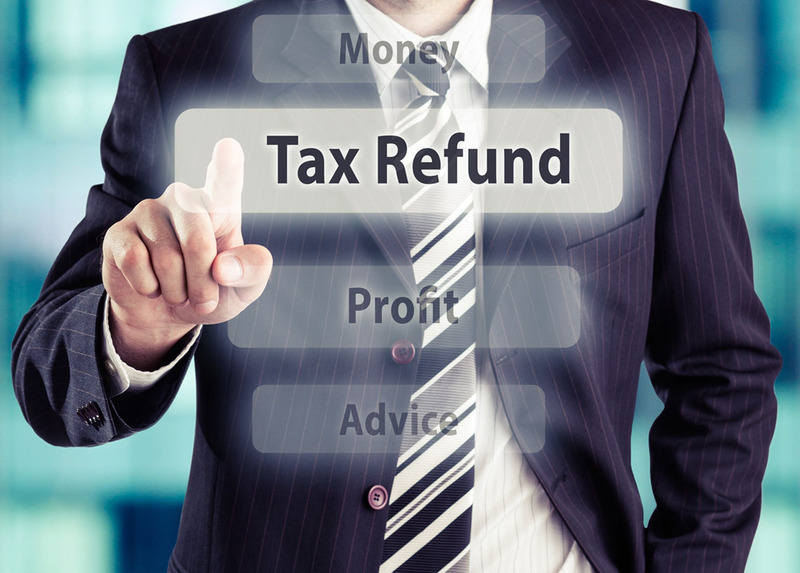 However, overpaid tax may be claimed by「refund requests」. 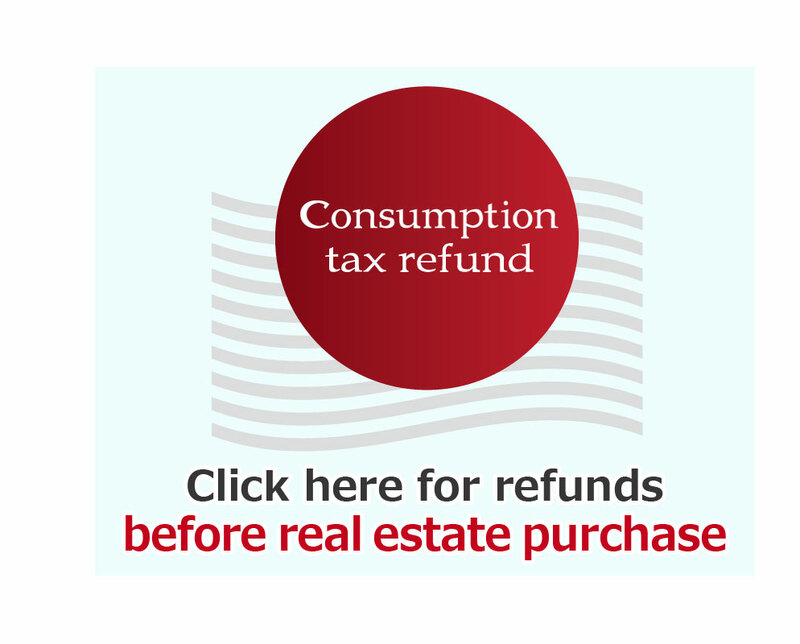 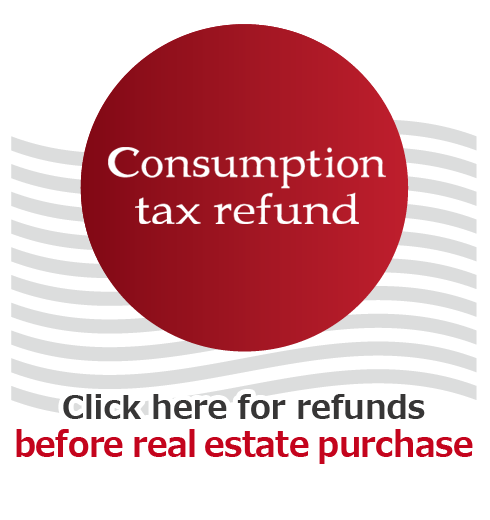 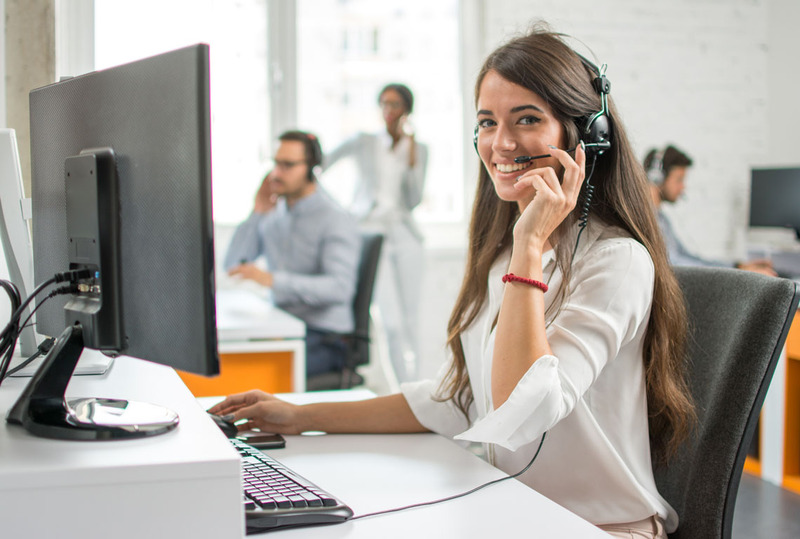 As the expiration of refund requests is 5 years (5 years from March 15th following the year of real estate sale), this service is also applicable to those who have sold real estate within the past 5 years and have not yet claimed their refund. 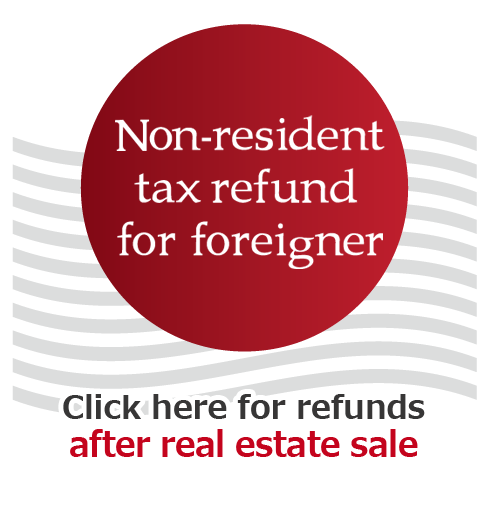 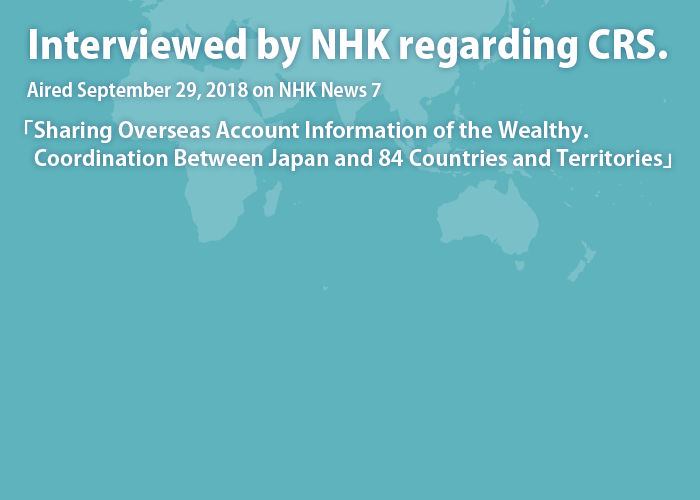 There are cases where withholding tax is exempted for those who purchase real estate under the price of 100,000,000JPY and for the purpose of「residency」of the purchaser or its family.